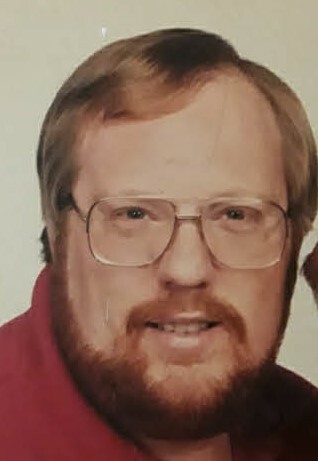 Alan W. Thomas, 60 of Mt. Vernon, passed away Tuesday, February 12, 2019 at Deaconess Hospital. He was born in Evansville on April 21, 1958 to Wilford & Glenda (Gerton) Thomas. Alan went to work for the Mt. Vernon Screw Products after graduating high school and worked from then until the closing of the company, he then went to work at WSI. Alan was a member of the Point Township Church of the Nazarene. Alan's son was involved with Bible Quizzing and the Children's ministry, Caravan and Alan enjoyed helping with those programs. Alan was also a past member of the Mt. Vernon Fire & Rescue and had several certifications in the fire service. He also obtained his first responder certification, as well as being a Lieutenant at one point. Alan was a huge UK basketball fan. Alan is survived by his son, Matthew Thomas. He was proceeded in death by his parents.